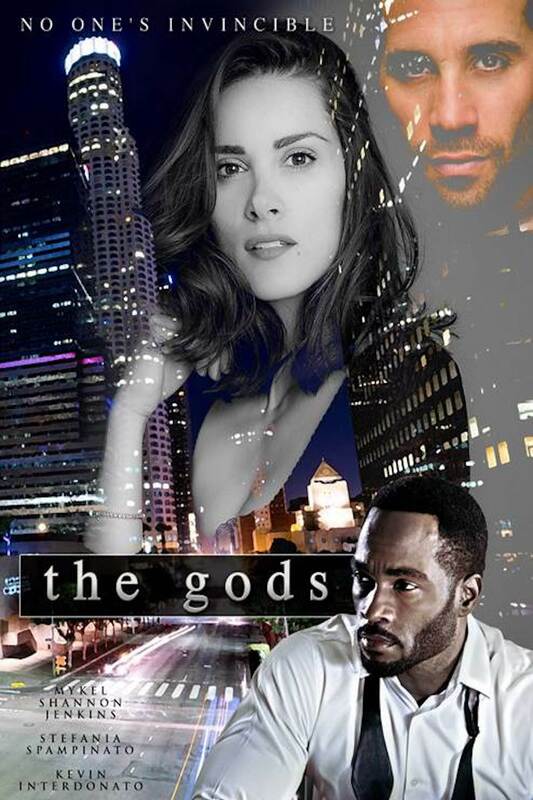 ‘The Gods’ is a modern day ‘Romeo and Juliet.’ Mikey James, as a young street hustler raised on the streets with his two brothers, begins to work for the Fasano family. He and his brothers desperately seek to find a way out of the hustling life style and the Fasano family business. However, in the meantime, Mikey James has fallen in love with Mr. Fasano’s beautiful daughter, Sofia Fasano. As he struggles to make his own way, he begins his move to capture her heart. Despite the sworn contempt between the brothers and the Fasano family, Mikey and Sofia wed in secret. 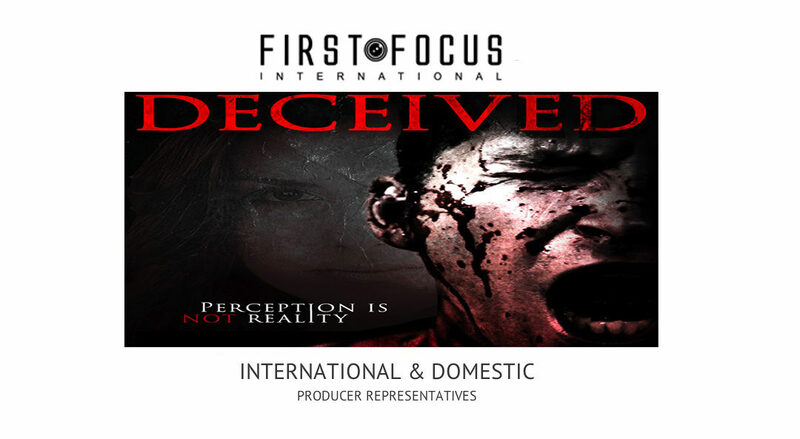 Once the wedding is exposed, the chain of fateful events that follow will forever change the lives of both families.